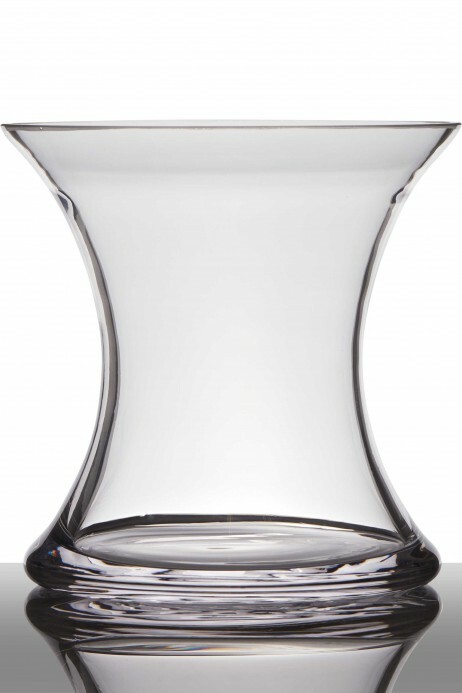 SKU: X-VASE. Categories: Decorative Accessories, Vases. Tags: decoration, glass, malta, vase.